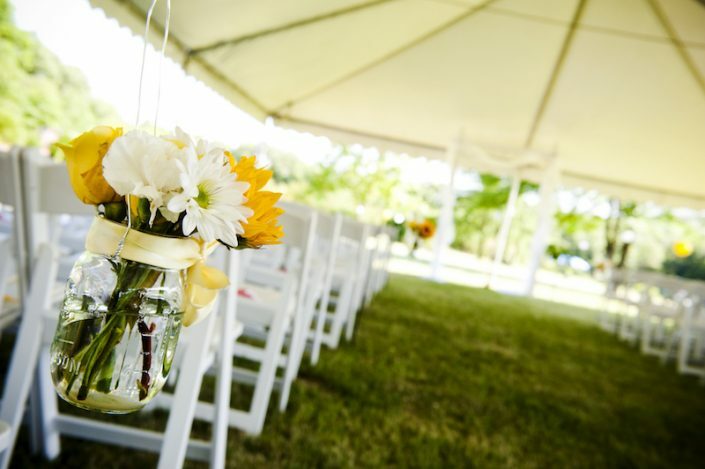 From weddings to warehousing, we’ve got you covered. 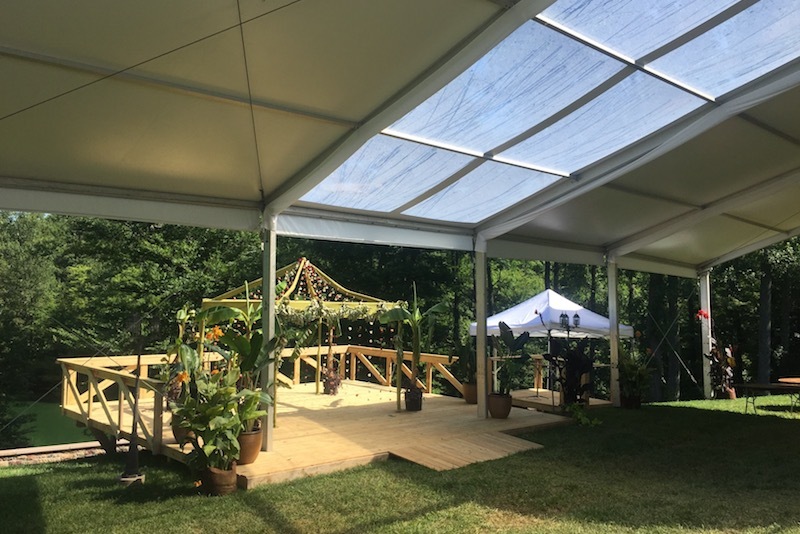 Serving the Greater Louisville and Southern Indiana area for over two decades, we are industry pioneers, with an edge for event staging and organizing major events. 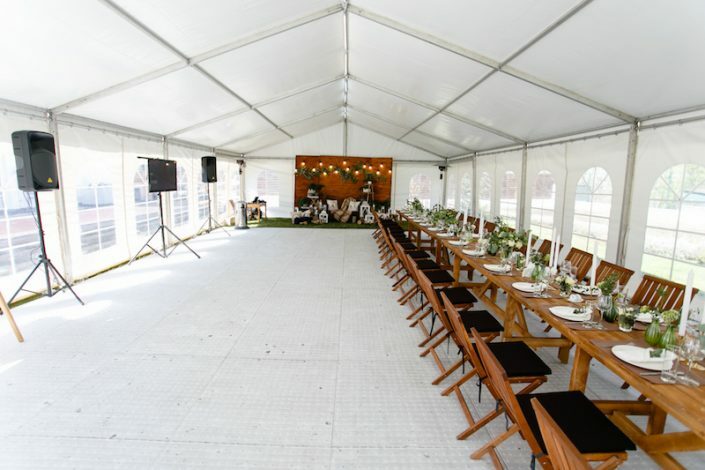 From intimate social gatherings, to formal corporate events, or that dream wedding, consider us your one stop shop for furnishing your events. The products and services we provide are unparalleled. 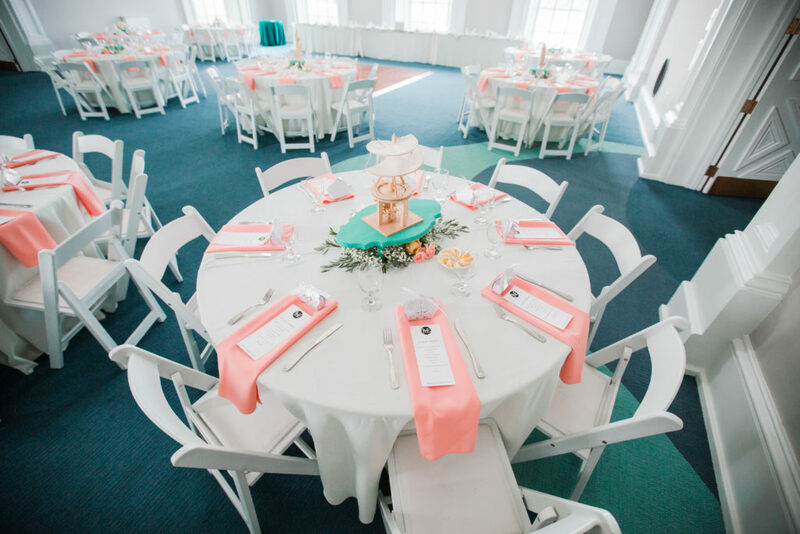 No wonder we are considered the best events rental company in Greater Louisville. 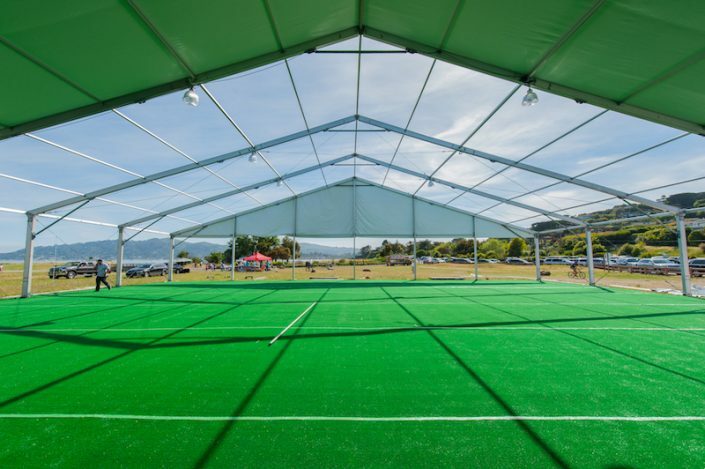 Choose The Rental Depot to stage your next event. Our event services include consultation and coordination with event planners, access to a full-range of accessories and equipment, on-time delivery, and efficient setup. Need a storage solution, but don’t have the budget or need to build a permanent structure? 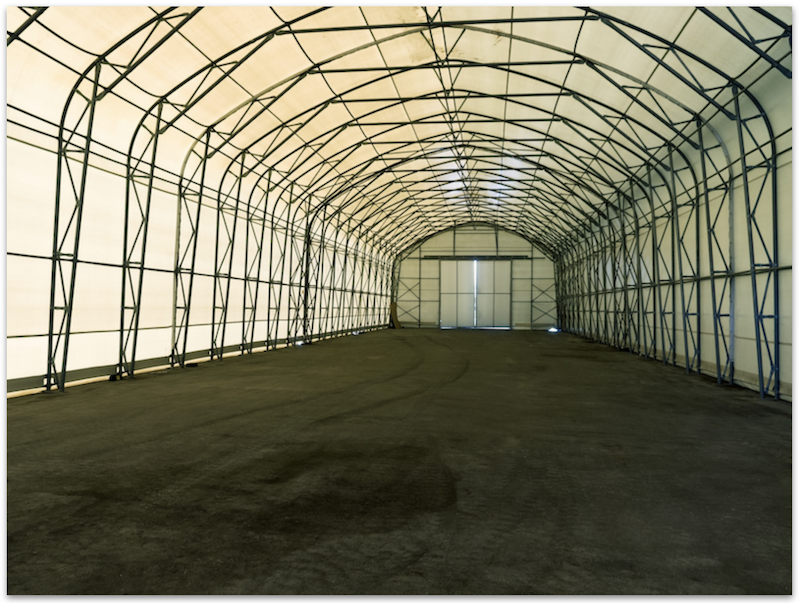 Our warehouse structures provide the perfect solution for any size need, any place, any time. 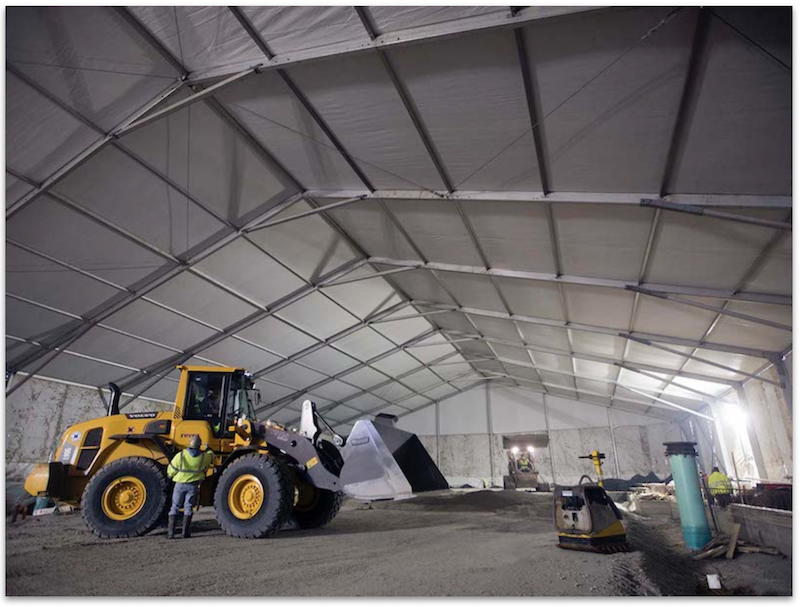 Keep your worksite, equipment and personnel well protected from the elements and other potential threats with our short-term and long-term construction structures of all sizes. Sign Up for Our Newsletter for the Latest News, Updates and Offers! If there’s something you’re looking for, we have it. 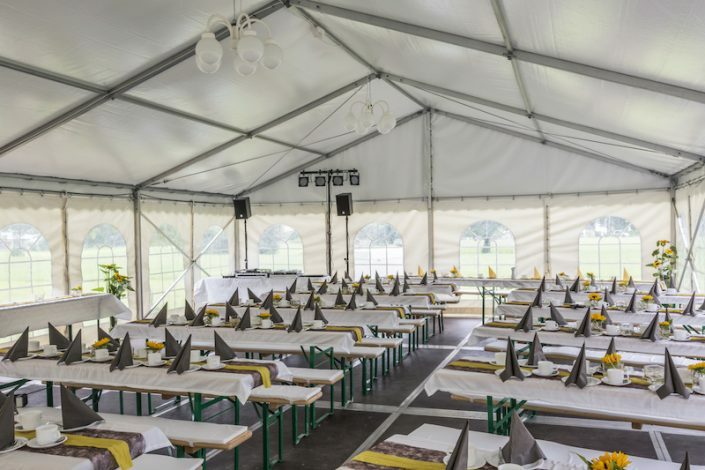 We offer the best choices in the local area for your equipment, furniture, and party rental needs. 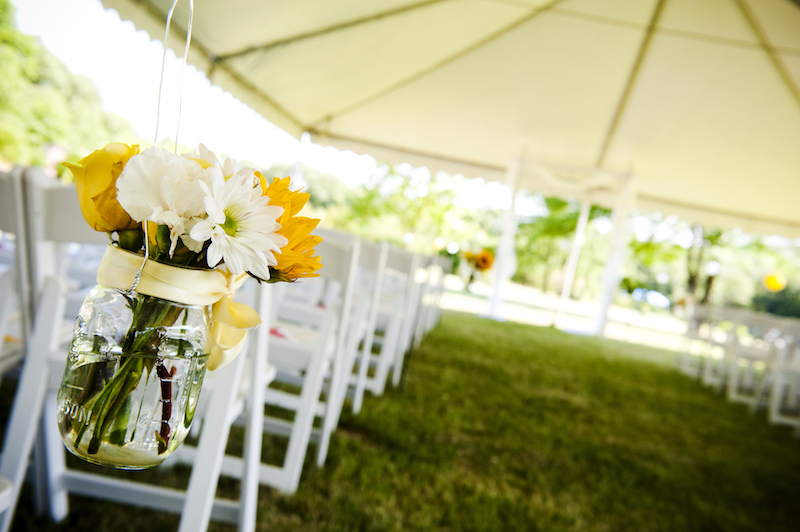 When you want to perfect your big day, every small detail counts. 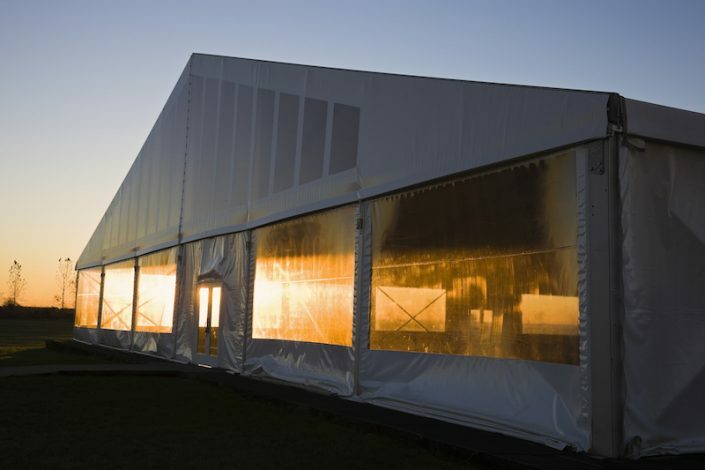 Browse through our gallery to draw inspiration for your next event. Our friendly experienced staff will provide assistance with selecting the pieces that will make your event stand out.